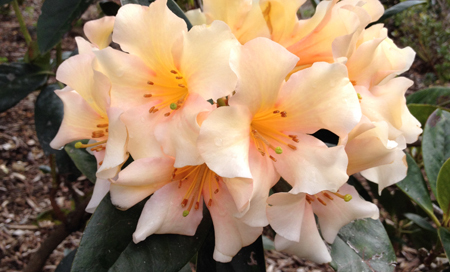 Over the last few years there have been on numerous occasions at the Australian Rhododendron Society National Council where the topic of what the relevance of National Council is and also the merit of the Australian Rhododendron Society as an entity. My passion is plants. Not just Rhododendrons. There are some plants that grab your attention for a lot longer than others. For me Rhododendrons are one of those genus of plants.